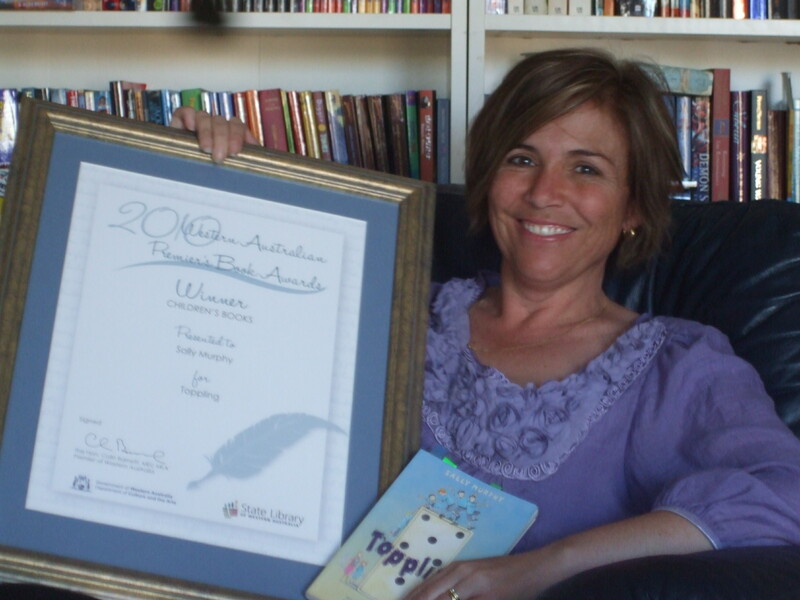 A novel in verse about domino toppling, friendship and childhood illness. John is obsessed with toppling dominoes. He spends hours setting up spirals, ramps, patterns and lines of dominoes just to watch them topple. Beginning with a small push in the right direction, everything falls as it is meant to. 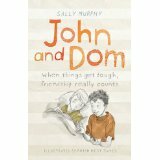 When John’s friend Dom falls sick it is John and his friends’ worlds that fall apart. Can they face Dom and support him through this uncomfortable illness? It’s hard for all at first but John and his friends find a way to comfort Dom and laugh with him again. Available from good bookstores or online here. 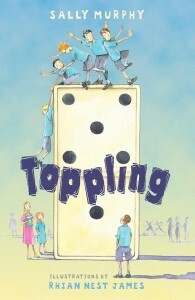 Teacher’s notes for Toppling are available on the Walker Books website and suggestions ofr use in he year 6 classroom are here. Don’t be fooled by the different cover and title – this is actually the same book as Toppling. If you are in the UK, this is the version you will find in bookstores, or online here. This is a book that is now amongst my all-time favorite children’s books and I cannot give it a higher recommendation than that.